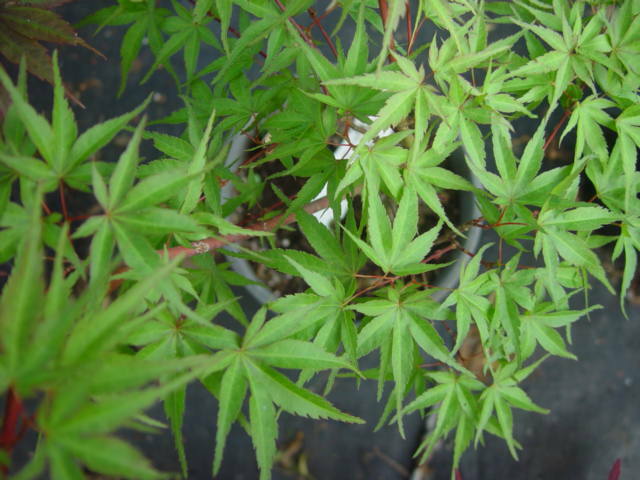 Bright green leaves in spring with reddish margins turn light green for summer and changing to yellow with crimson blush for fall. 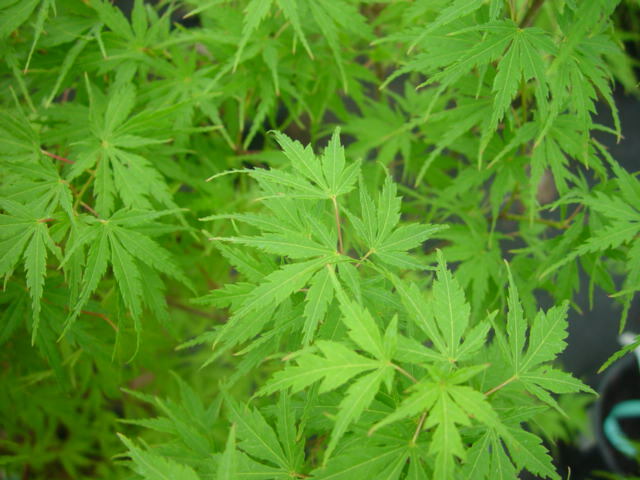 Leaves are small and dainty. Very pretty upright tree reaching 16 ft at maturity. Sun/partial shade in well-drained soil. Zone 5.